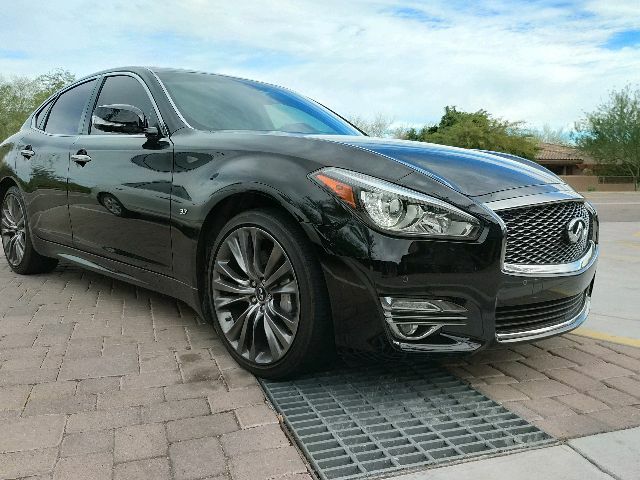 In 1989, when Nissan decided to create a luxury division for the US market, Infiniti was founded. 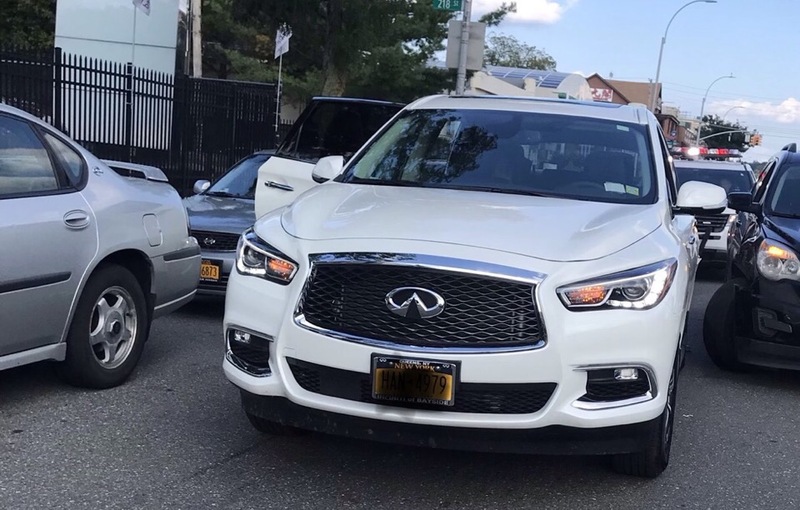 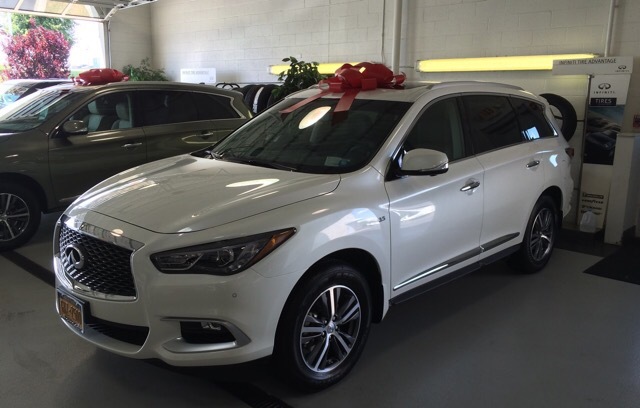 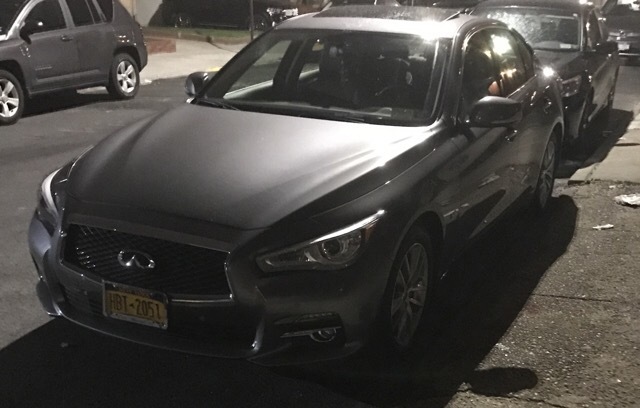 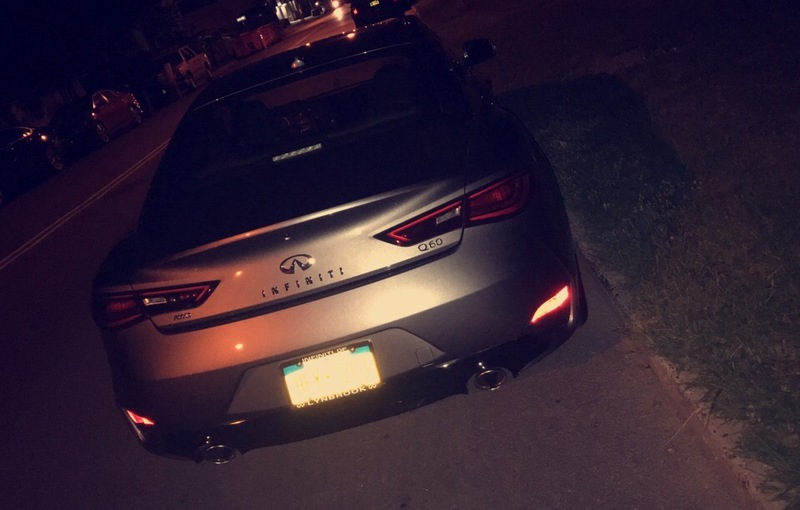 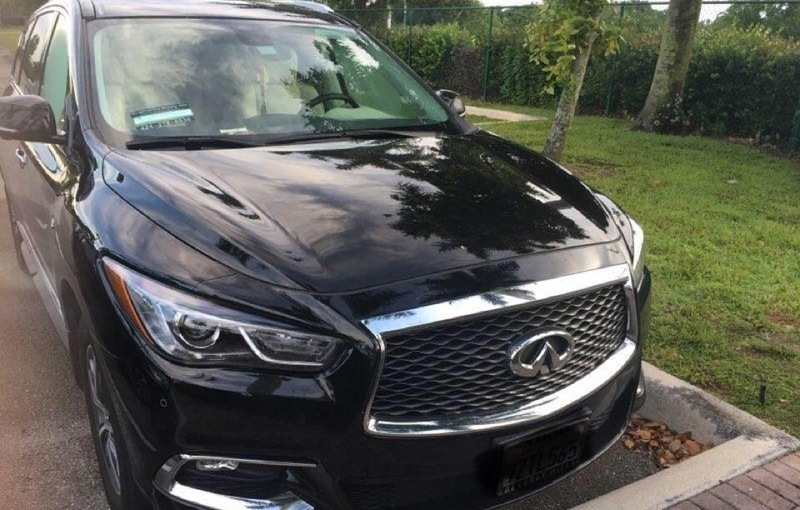 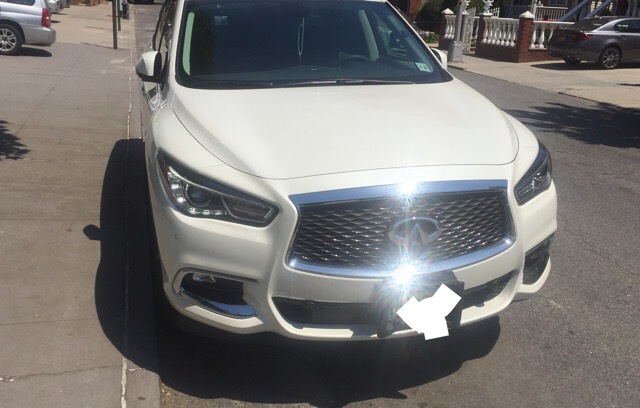 Infiniti was created by Nissan to compete with Acura and Lexus. 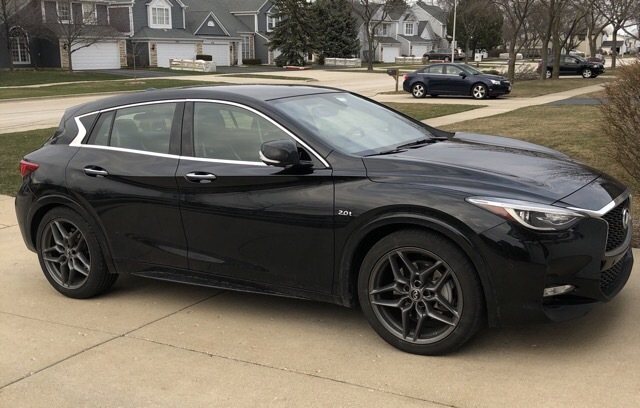 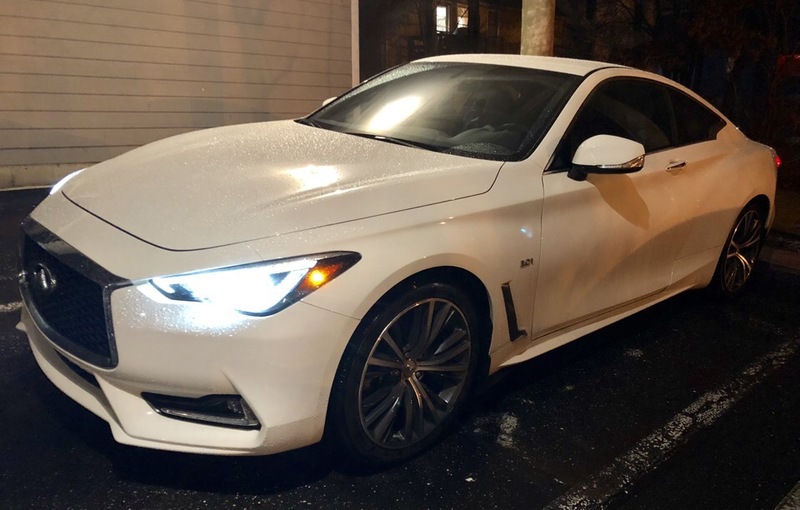 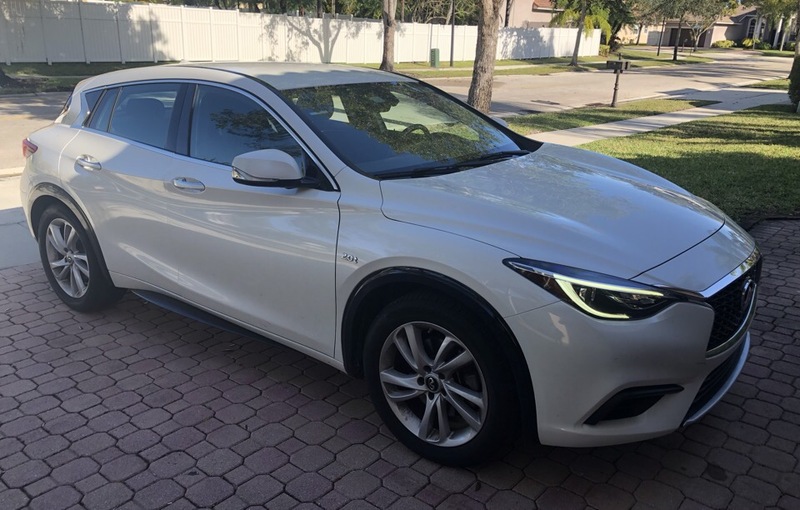 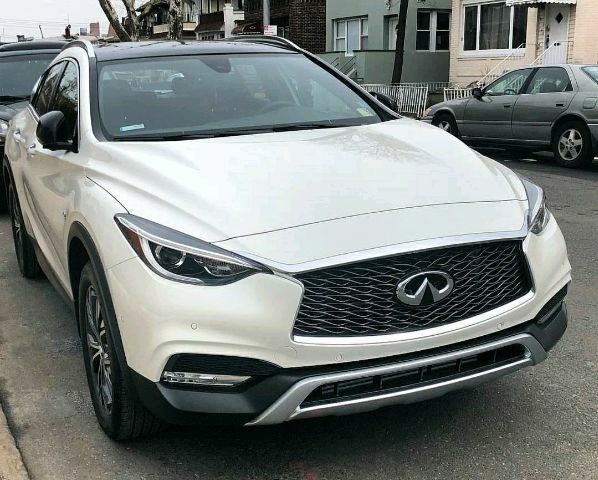 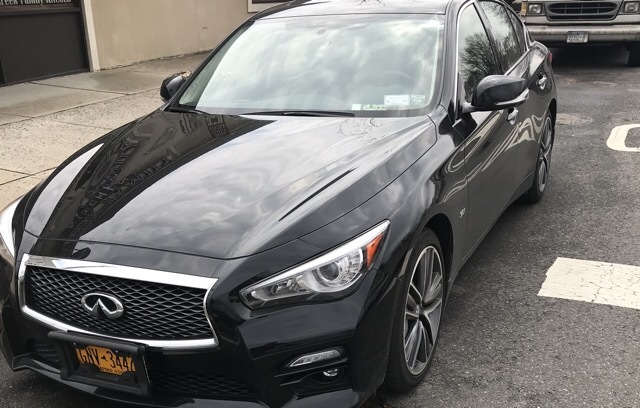 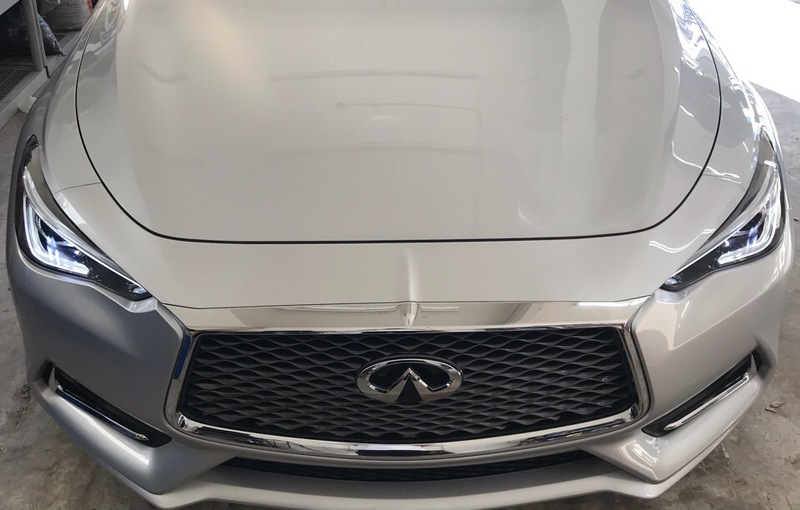 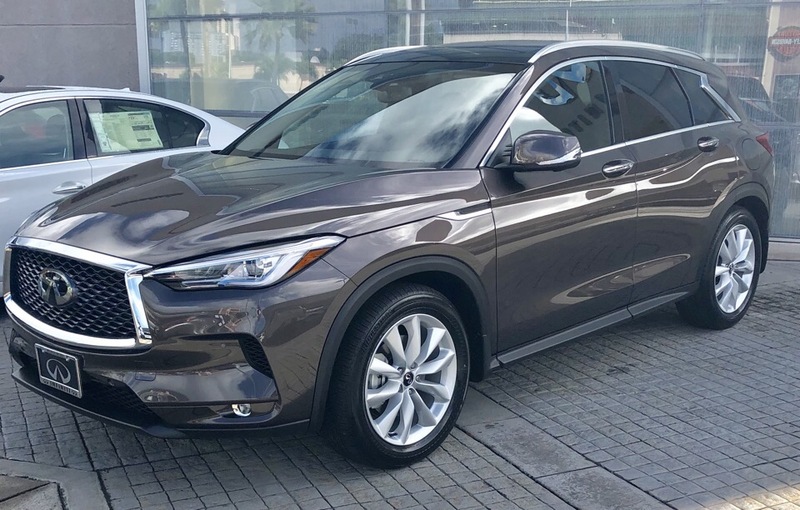 In 2018, Infiniti announced that by 2021 every Infiniti model will either be hybrid or electric transforming Infiniti to an all electric brand. 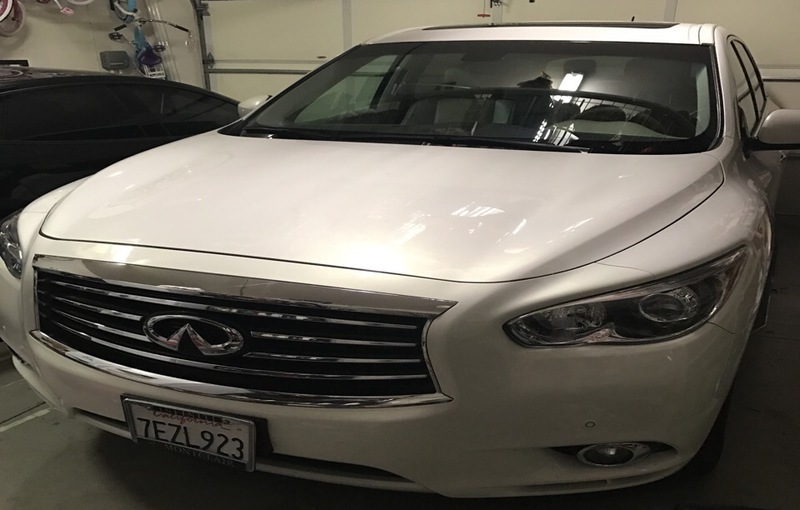 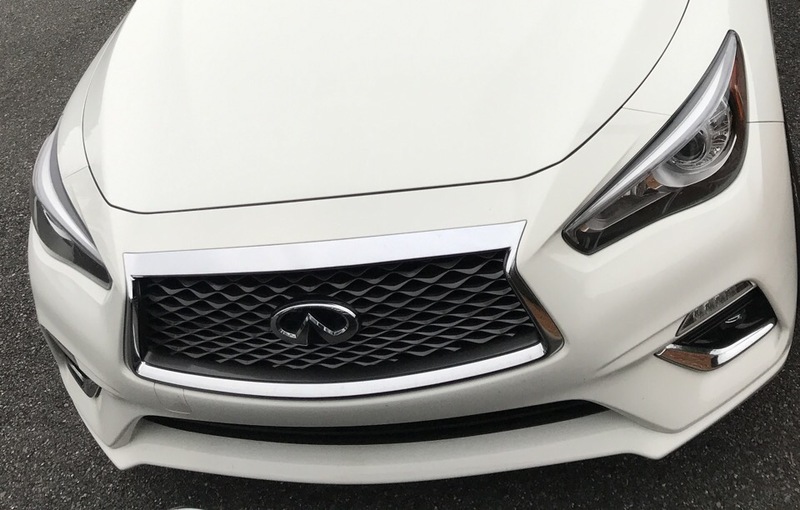 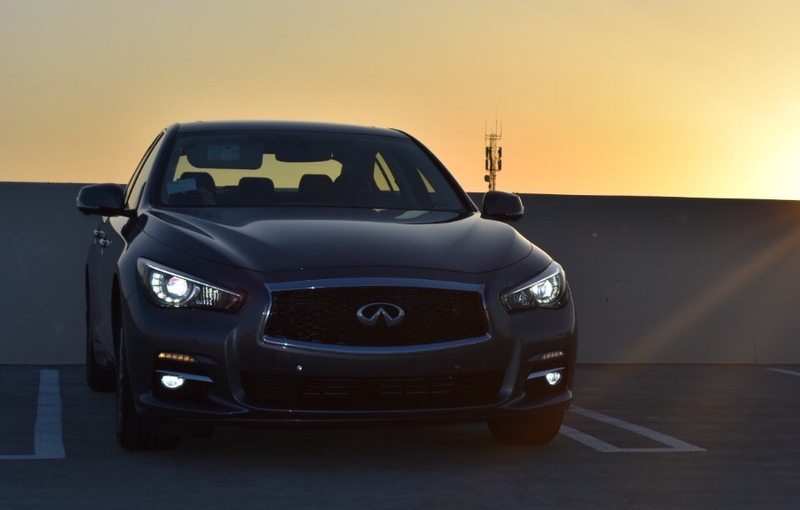 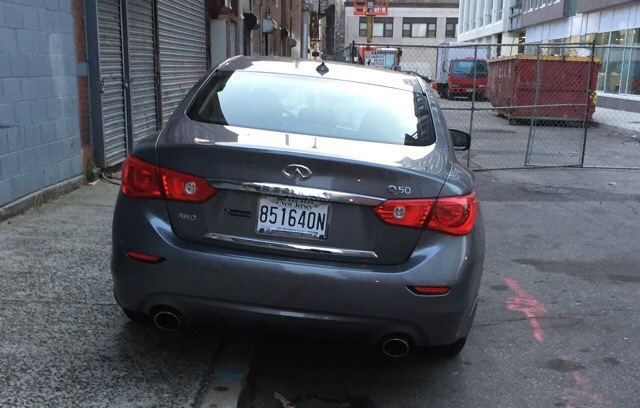 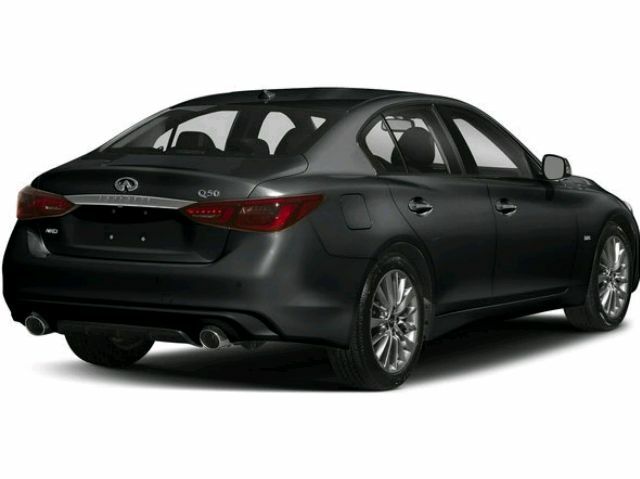 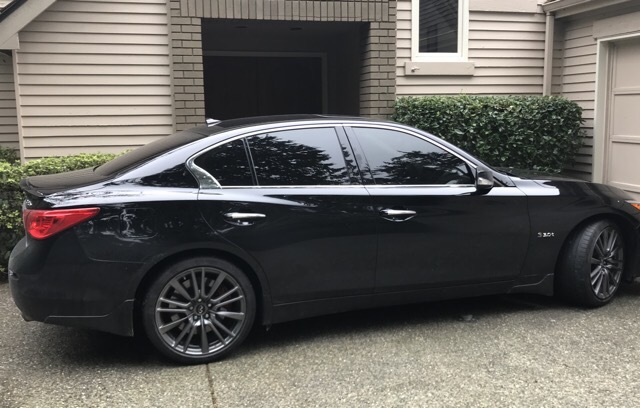 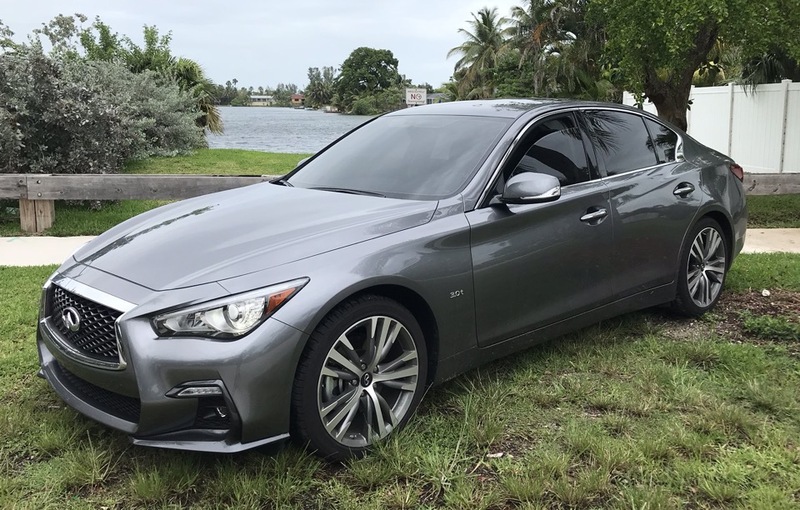 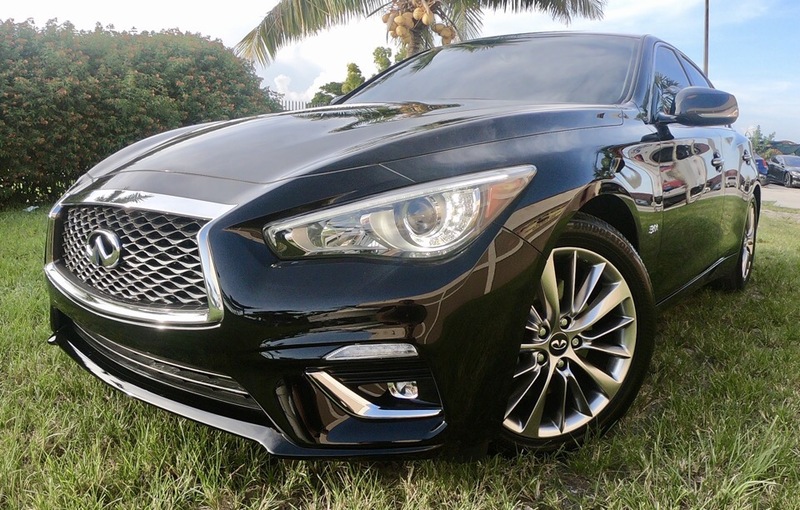 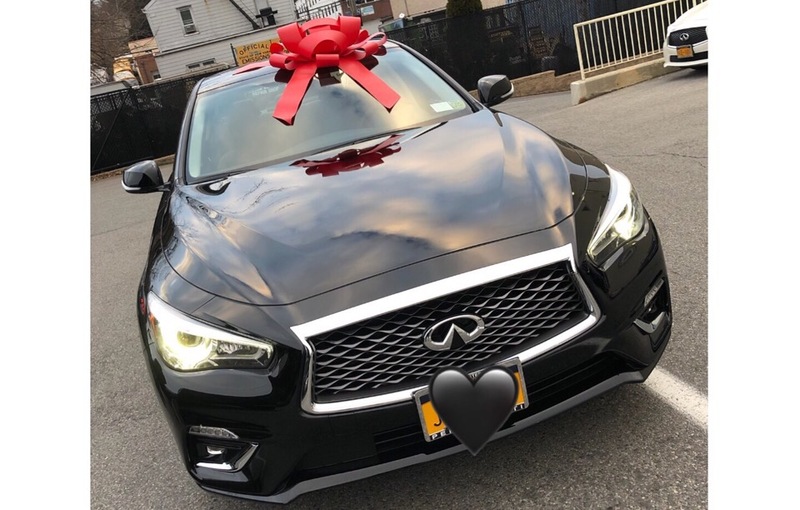 Infiniti’s most popular model is the Q50, formally known as G37/G35. 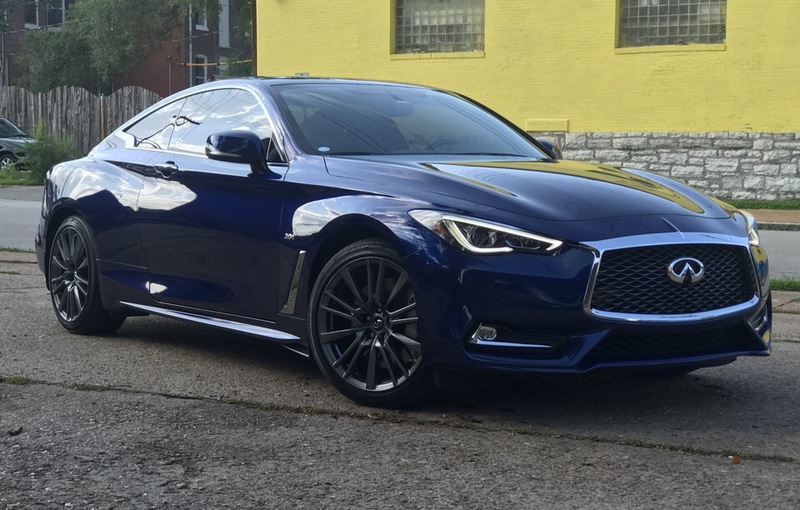 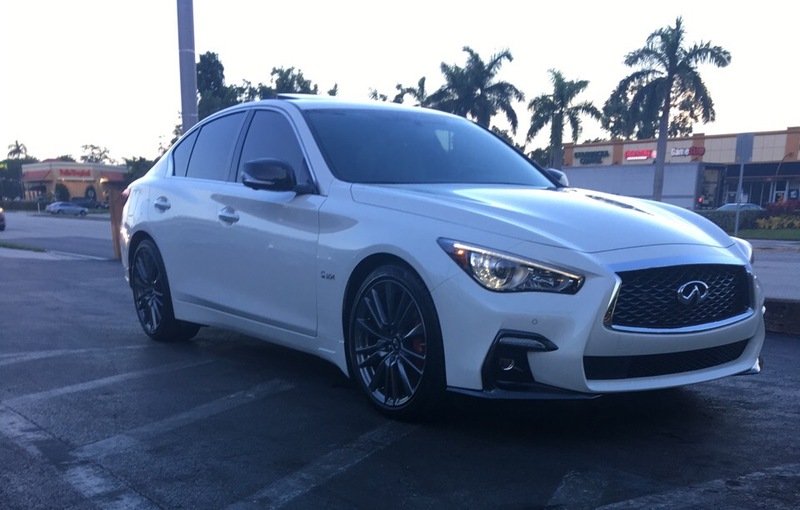 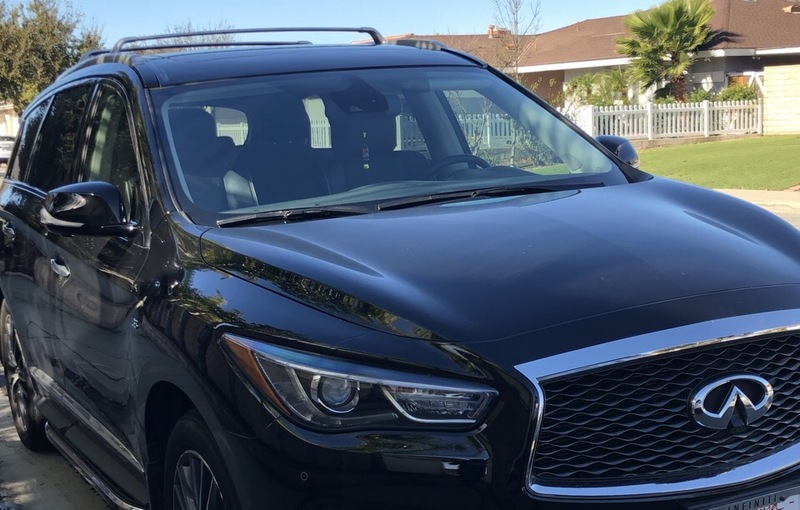 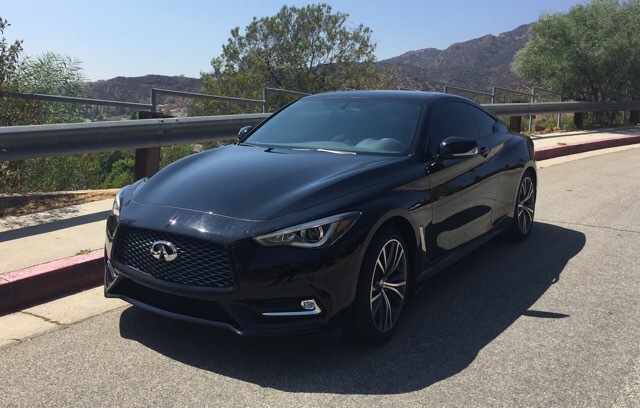 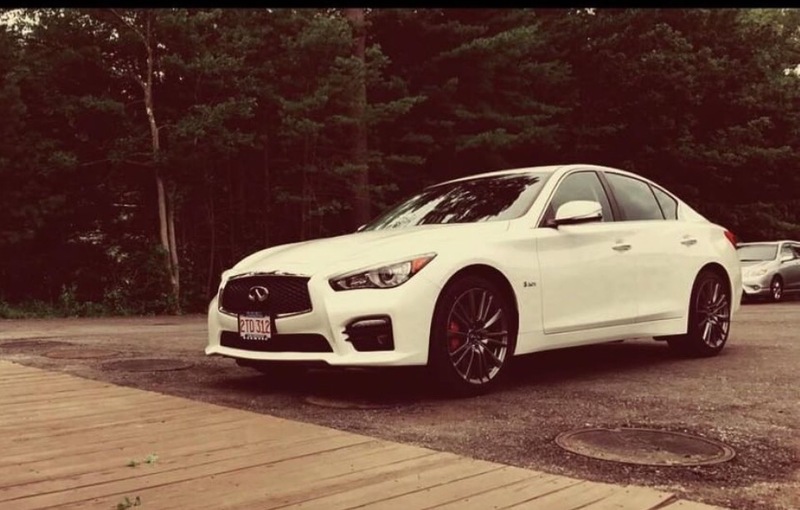 Lease an Infiniti for a more luxury Japanese alternative. 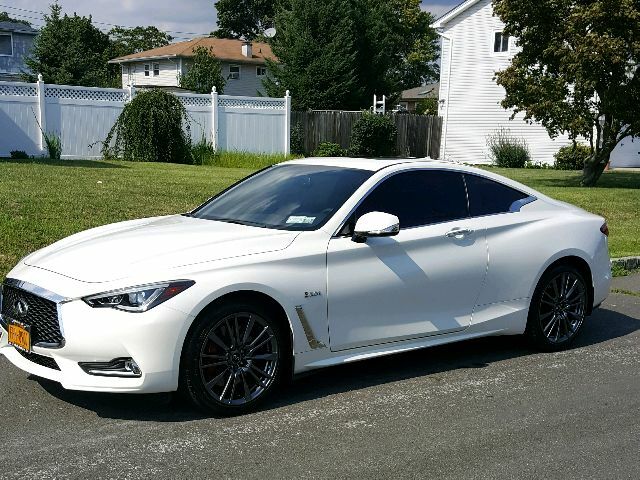 Lease restrictions: Transfers not allowed with 6 or less months remaining. 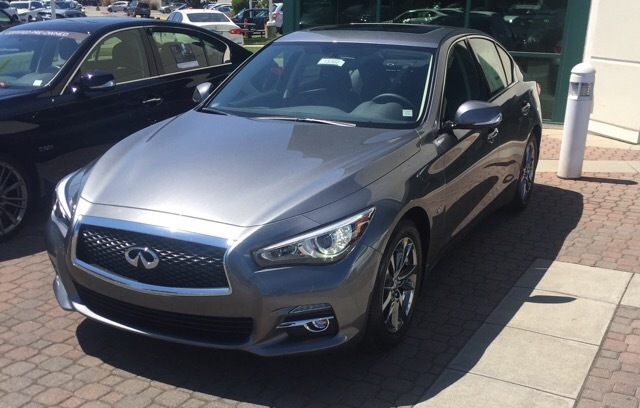 Lease restrictions: Leasing company holds original lessee as guarantor of lease payments.